Overindulged during Christmas and New Year? Need to make up for some festive foodie feasts? Want to enjoy 2018 feeling fitter and healthier? 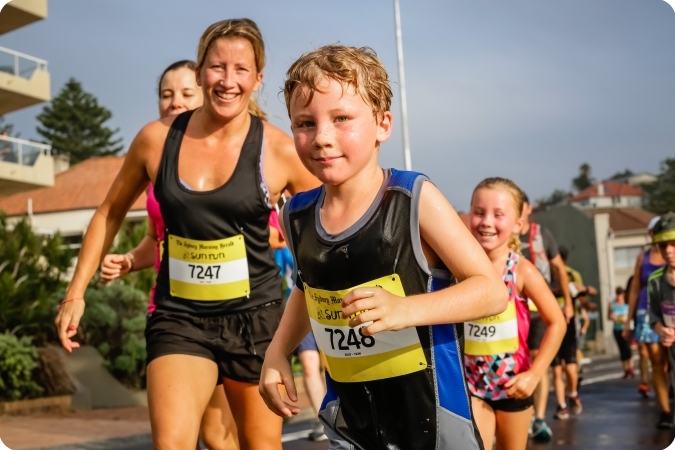 Kick off your New Year's resolutions on Sydney's Northern Beaches at The Sydney Morning Herald Sun Run & Cole Classic on February 3rd and 4th. It's the perfect fitness fueled weekend to get you moving and help you make a healthy start to 2018! 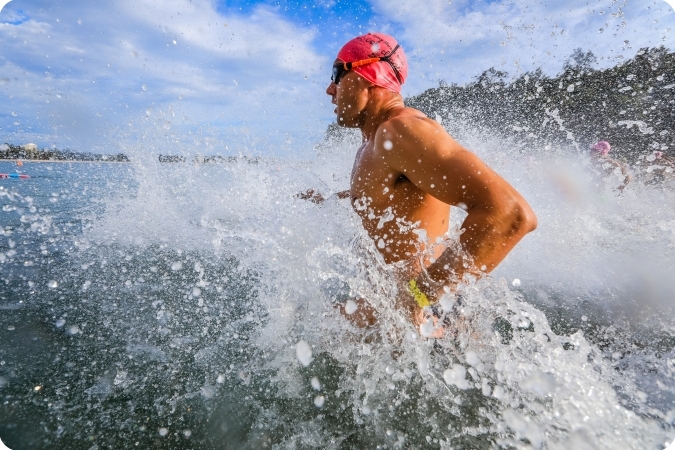 You can run on Saturday or swim on Sunday, fundraising to help sick kids at Sydney Children’s Hospital, Randwick. And with three courses on offer, it's the perfect family-friendly event for all abilities. The best way to make a change is to publicly commit and let your family and friends know. Your friends will ensure you stay on track with training and they’ll keep you committed. Not only will you feel better for it, but you’ll be part of an awesome group – Team Kids – committed to helping sick kids and their families. If you’re interested let us know. We can help you with ideas on how to fundraise. Plus charity Superstar registrations for the Sun Run are open now! And we have five places available. Our lucky superstar runners will have no registration fee to pay. Simply tell us about your motivations for getting involved and your fundraising ideas and you could join Team Kids as a Superstar runner. Contact us at community@schf.org.au.